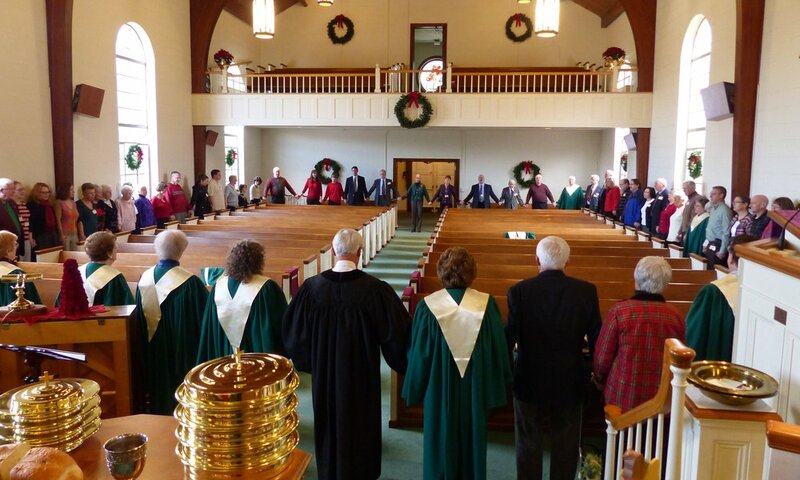 We have a traditional Sunday morning service reflective of both American Baptist and United Methodist traditions. We sing a variety of hymns and worship songs from The United Methodist Hymnal and two supplements: The Faith We Sing and Worship & Song. Our services include both organ and piano music and either a choir anthem or solo piece. 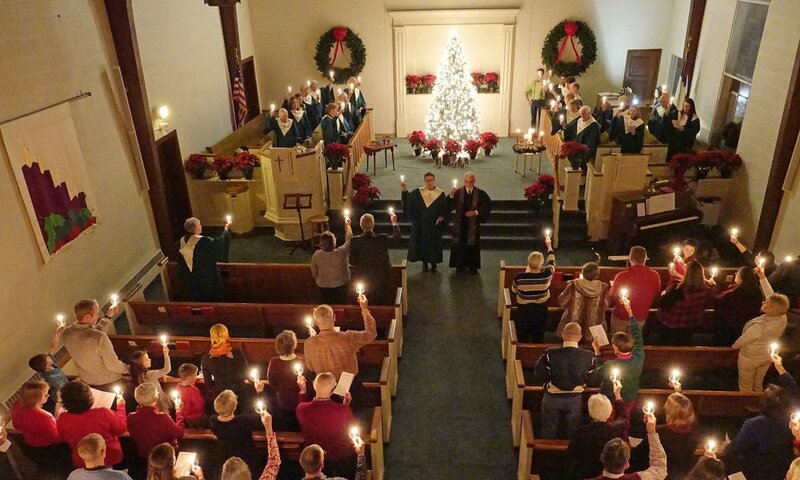 Members of the congregation serve as ushers, greeters, servers, and worship leaders throughout the year. Our services often include a time of reflection as members of our congregation share joys and concerns to be lifted up in prayer. We celebrate communion on the first Sunday of each month. All are invited to partake, regardless of membership or denominational background. We alternate between serving communion at the rail (United Methodist tradition) and serving in the pews (American Baptist tradition). We close our communion services by forming a circle around the sanctuary and singing "The Lord's Prayer" together. 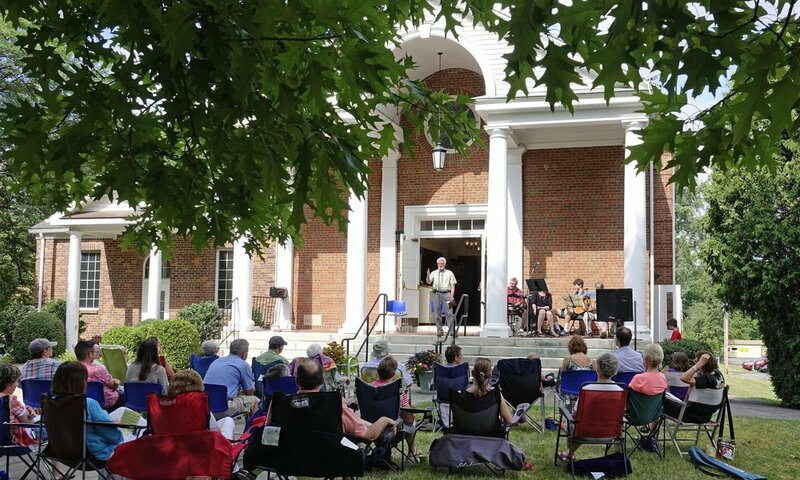 Please join us after the service each week for coffee, tea, refreshments, and a brief time of fellowship downstairs in Howard Hall (or lemonade and cookies on the front lawn during the summer months).